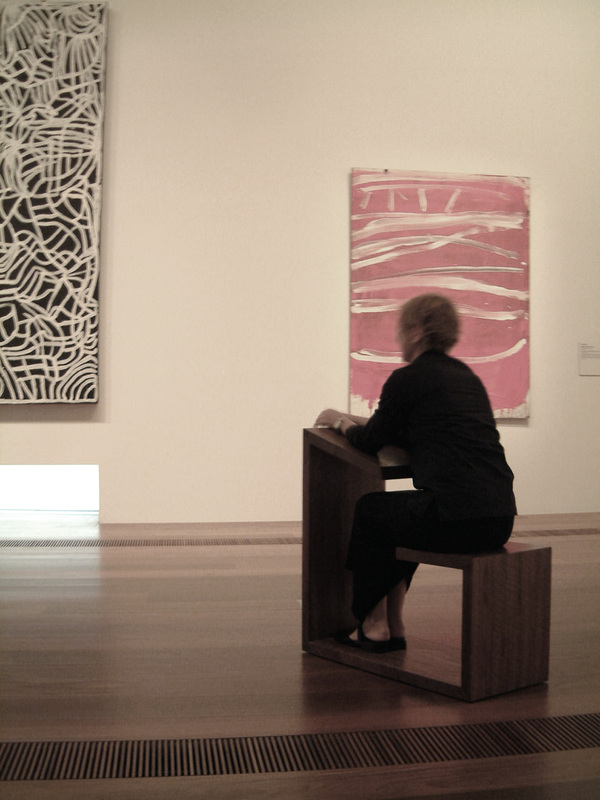 A simple form created to invite people to sit and draw in the galleries. 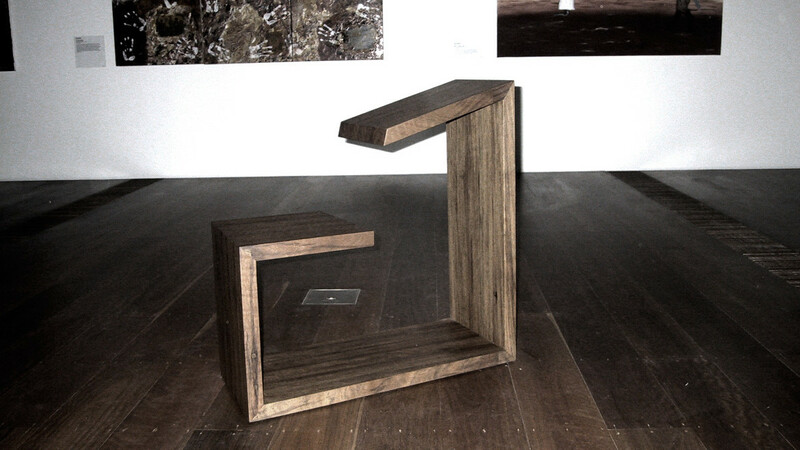 The stools are made by a local cabinet maker from solid reclaimed iron bark timber and finished with oil and wax. The project was completed at Lab Architecture Studio. Federation Square is Australia’s most ambitious cultural and civic precinct completed in 2002. It comprises cultural institutions such as The Ian Potter Centre: NGV Australia (NGVA), Australian Centre for the Moving Image (ACMI) and Special Broadcasting Services (SBS). It has two major public spaces, St. Paul’s Court and the Atrium. It is home to a variety of eating and drinking establishments and is Melbourne’s primary outdoor public space for broadcasting major sporting events, such as the Australian Open Tennis Championships.